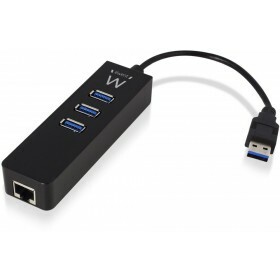 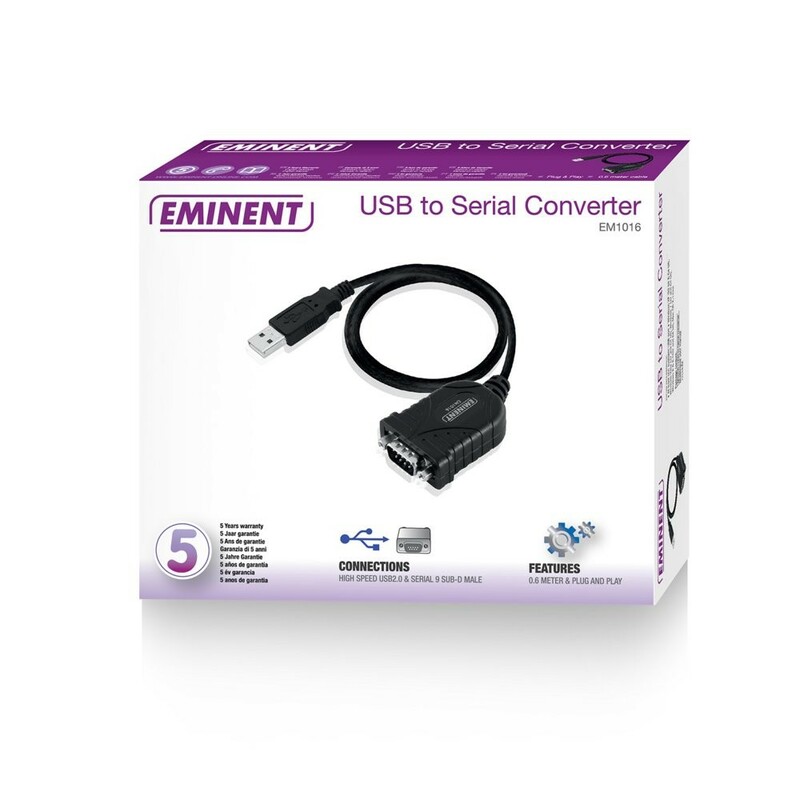 The Eminent USB to Serial Converter lets you connect a serial device to your USB port. 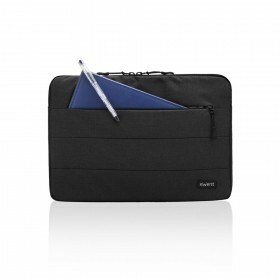 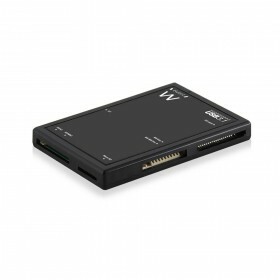 Perfect if you use a serial PDA (personal organiser), a digital camera or other serial devices. 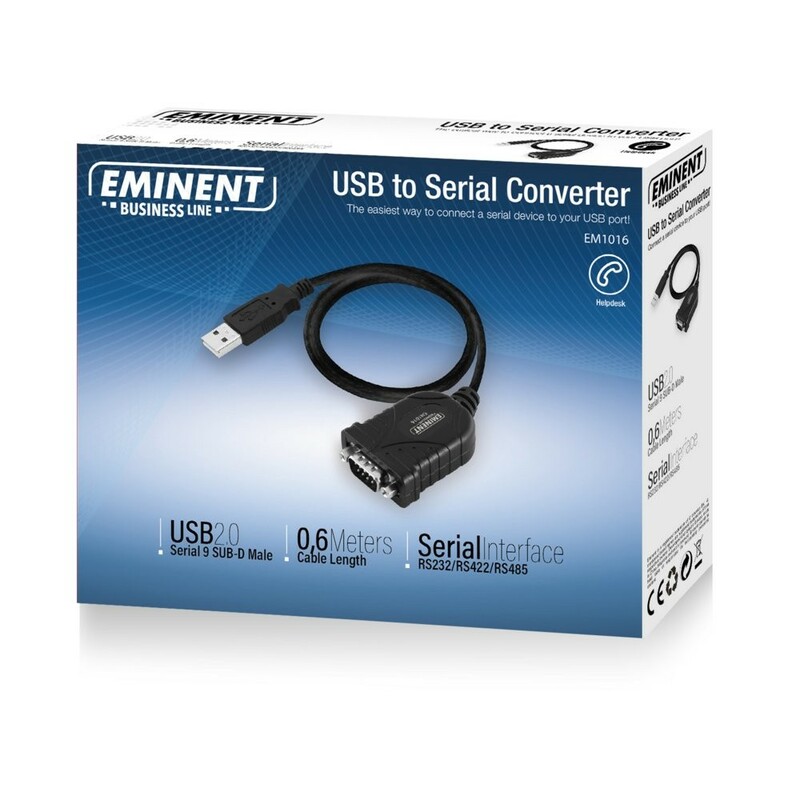 Connect your serial devices to your pc or notebook, fast and easy! 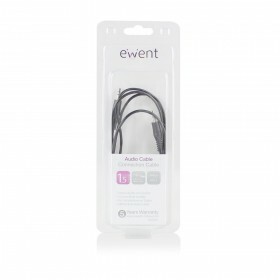 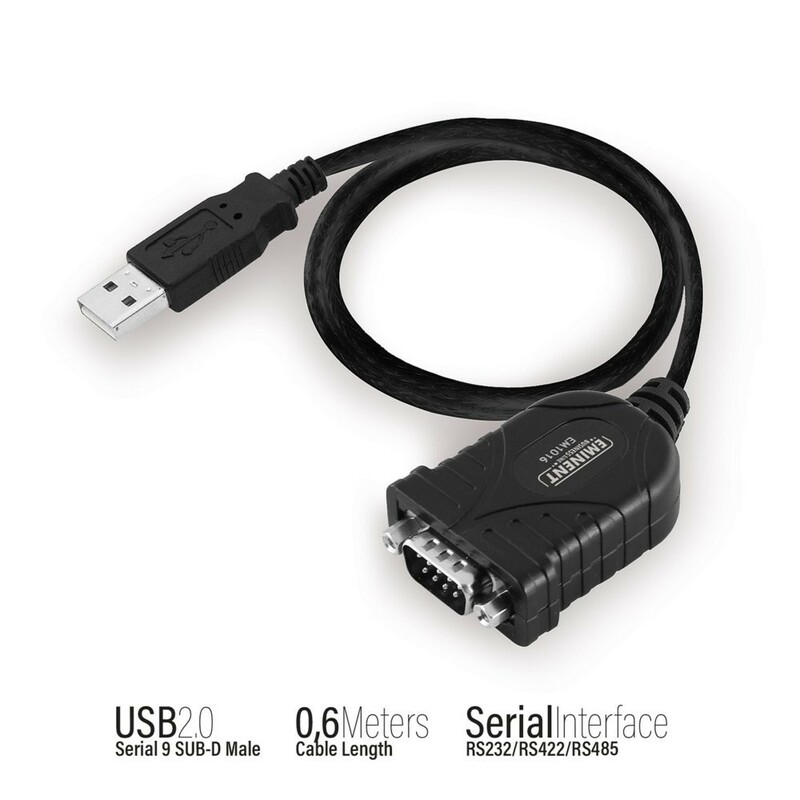 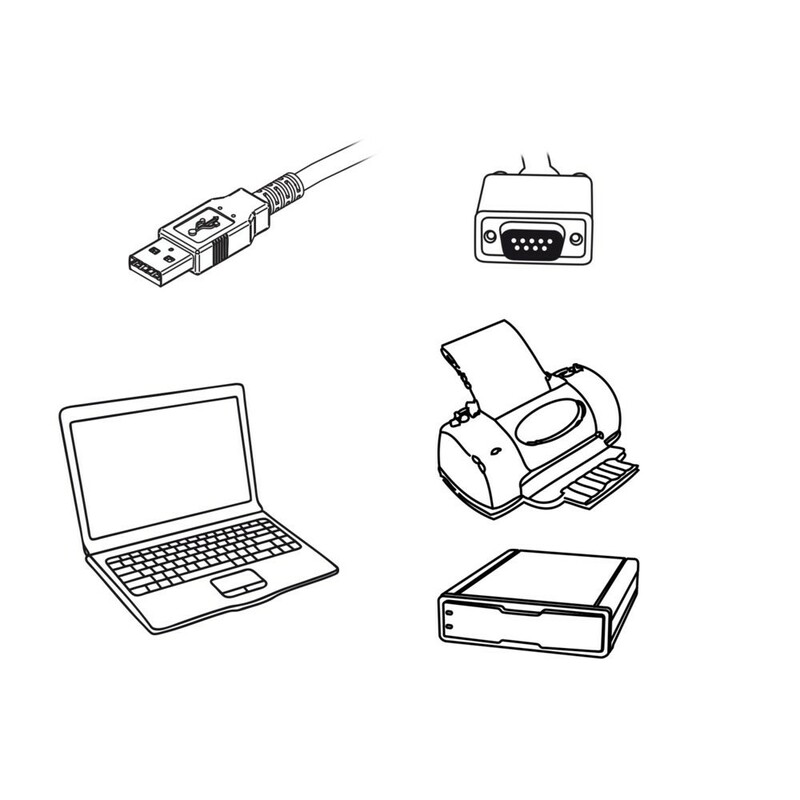 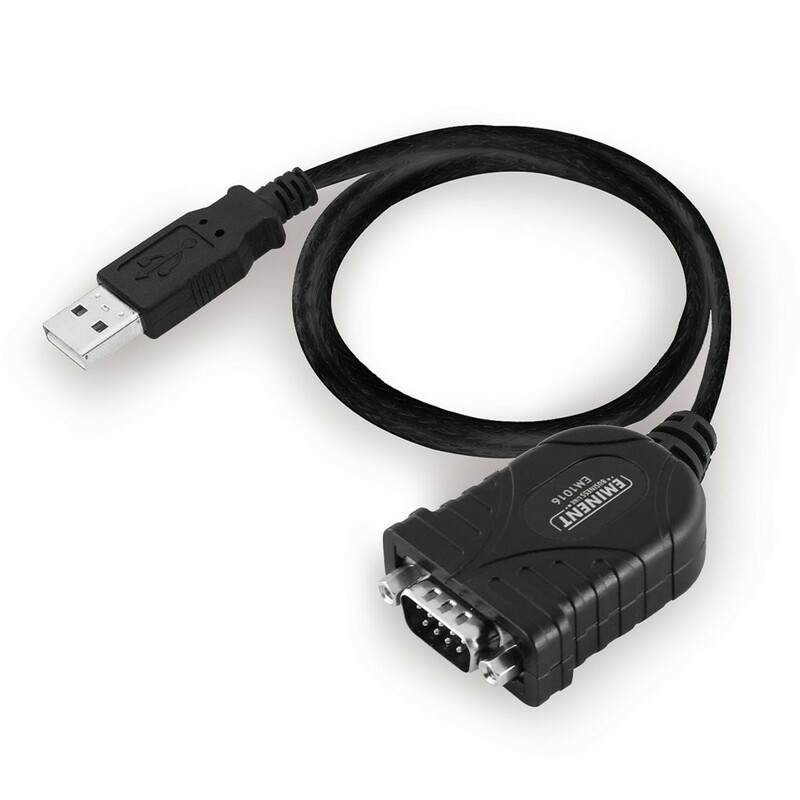 The USB to Serial Converter is fitted with a 9-pin serial connector and the cable length is 0.60 meter.